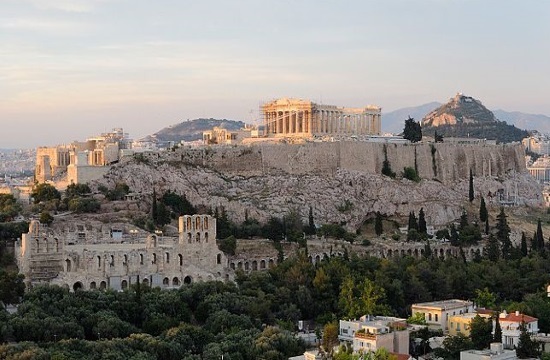 Athens has once again been nominated for the title of Best European Destination for 2019, neoskosmos.com reports. The competition, organised by the Brussels-based European Best Destinations (EBD) group, aims to promote culture and tourism in the continent. During the last 10 years, millions of travellers have voted online to select the title of Best European Destinations. Every year, the iconic city of Athens makes the list and features among the top preferences. Last year it came in at seventh, and it was fourth the year before. Greece’s capital city is billed as having both “grunge and grace” and being an open-aired museum as well as a modern metropolis at the same time. The gastronomy and nightlife are among the highlights of the city. Winning the competition will be no small accomplishment as Athens has to compete among another 20 cities, that include Paris, Vienna, London and more. The EBD notes that the winning city typically enjoys a 15 per cent spike in its tourism and plenty of accolades as well. Online voting takes place until February 5. To vote for Athens as your favourite city, click here.